The Ministry of Foreign Affairs is considering a partial shakeup of its organizational structure to set up a bureau separately tasked with China affairs around February next year as part of its efforts to strengthen diplomatic endeavors with Beijing, government sources said Tuesday. Currently, the second and third departments at the ministry’s Northeast Asian Affairs Bureau handle China affairs and the first department deals with Japan matters. The reorganization plan calls for upgrading the second and third departments to a bureau that also takes care of affairs related to Hong Kong, Macao and Taiwan. The ministry has pushed for the creation of a China bureau many times, but a shortage of human resources and budgetary restraints have made it unable to do so. 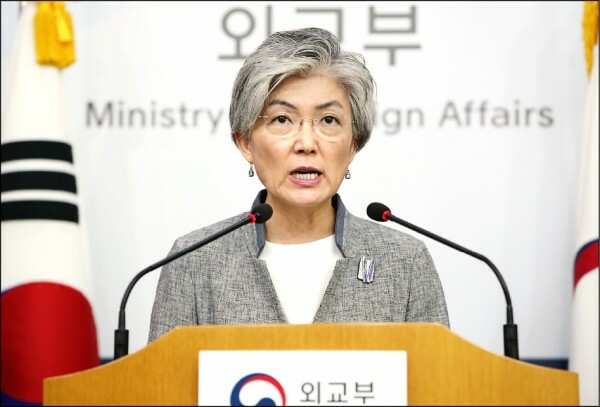 The idea of establishing a new bureau for Chinese matters received a positive response from the government as growing calls to strengthen South Korea’s diplomacy toward China emerged following Seoul’s decision in July 2016 to deploy the U.S.-led missile system in the country.